Is this a good week to invest in property as asking prices continue to fall? Making an offer to purchase a property might sound like the most stressful thing to do just before Christmas, but this is a potentially great week to try and secure a bargain and add to your buy-to-let property portfolio. Given that vendors are often keen to agree a deal to sell their home before Christmas so they can unwind and enjoy the festive period in the knowledge that they have a deal in place, many sellers are generally more willing to price their homes competitively at this time of year, as reflected by the latest asking price data from Rightmove. 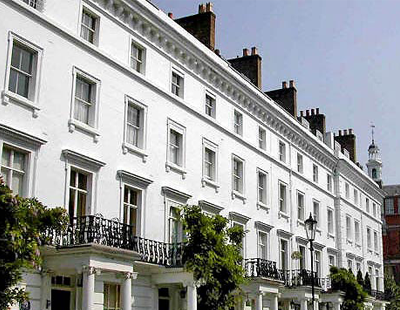 Fresh figures released by the property website this morning show that the price of property coming to market has dropped by 1.5%, or £4,496, over the past month. This second consecutive monthly fall has resulted in average new seller asking prices now being 3.2%, £9,719, lower than two months ago, as sellers try to tempt prospective purchasers at a time when buying competition is thinner. There are some signs that these cheaper prices are tempting buyers back into the market, with the number of sales agreed down by just 2.1% compared with the corresponding period a year ago in spite of market headwinds. Miles Shipside, Rightmove director and housing market analyst, said: “It’s usual for new-to-the-market sellers to price lower in the run-up to Christmas to tempt distracted buyers, so we should not read too much into the mere fact of two consecutive monthly falls. However, these falls have been larger than usual, making this the largest fall over two months for six years, showing that there are more than just seasonal forces at play. Rightmove’s forecast for 2018 was that prices would rise by a subdued 1% as lacklustre wage growth and tighter lending criteria could no longer support rising prices in some regions. However, Shipside observes that the northern regions are keeping the national figure in positive territory as 2018 draws to a close. He added: “Wales leads the UK’s annual growth with +6.2%, while the East Midlands, West Midlands and Yorkshire & the Humber are all between +4% and +5%. 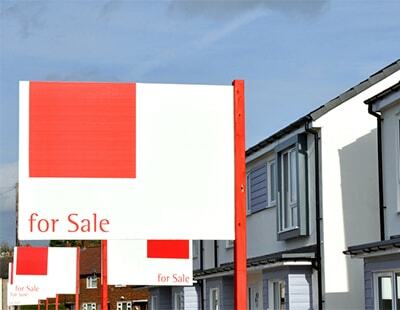 Poll: Do you think the average price of a home in the UK will rise or fall over the next 12 months? I think they have further to fall yet, good investment, but not a good idea to borrow heavily to buy now. 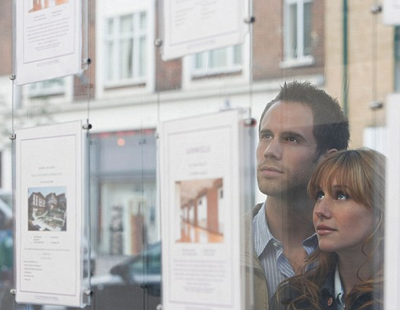 In our area, last year, it was the best performing on Rightmove with regard to house sales. Some ares were experiencing 30% price increases. However, this did not impact on rents, so despite paying more from the property, the returns from rental are unchanged. So, not such a good investment, when you consider that rental prices have hardly moved (if at all) in 20 years.